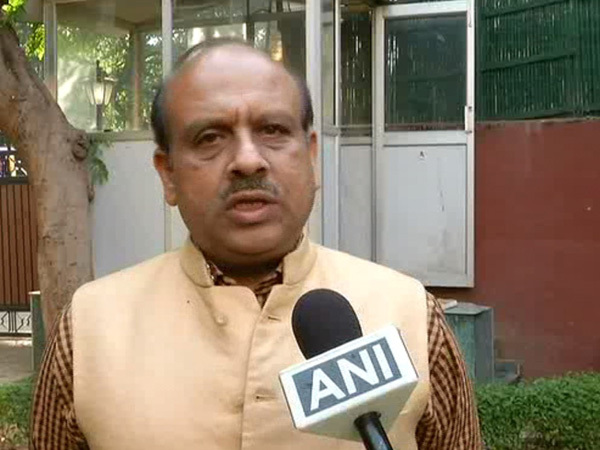 New Delhi (India), Apr 20 (ANI): The Aam Aadmi Party (AAP) on Saturday accused the Congress of playing "spoilsport" in alliance talks and "being unfair" by not giving them any seat in Punjab and asking for too many seats in Delhi. 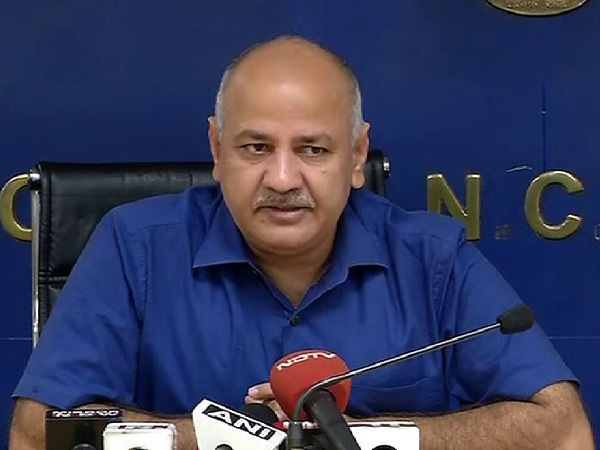 New Delhi [India], Apr 13 (ANI): Delhi Deputy Chief Minister Manish Sisodia on Saturday said that the primary objective of the Aam Aadmi Party is to ensure removal of the "dictatorial" and "anti-federal" Narendra Modi government and it is for the Congress to decide its priorities. 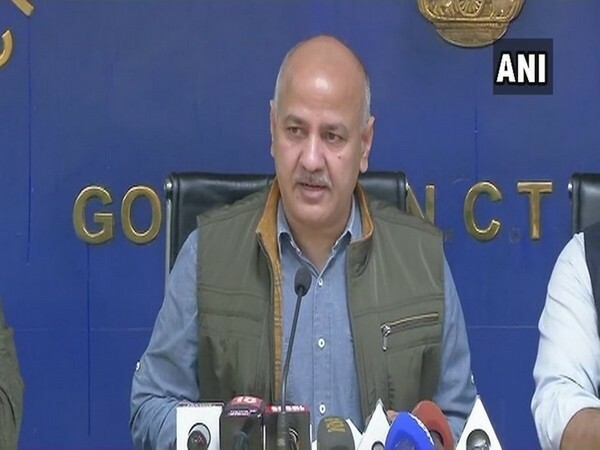 New Delhi [India], Apr 4 (ANI): Delhi Deputy Chief Minister and Education Minister Manish Sisodia on Thursday said that unjustified fee hike by some private schools has nothing to do with the implementation of 7th Pay Commission for the teachers working in these schools. New Delhi [India], Apr 3 (ANI): The Delhi High Court on Wednesday stayed interim hike in fees by private schools in the national capital till April 8. New Delhi [India], Mar 8 (ANI): The Delhi government on Friday approved proposals at a meeting of the Expenditure Finance Committee (EFC) that will facilitate expansion of educational institutions in the national capital. New Delhi [India], Feb 12 (ANI): Delhi Chief Minister Arvind Kejriwal on Tuesday announced a compensation of Rs 5 lakh each to the next of kin of the people who lost their lives in a major fire in a central Delhi hotel. New Delhi [India], Jan 30 (ANI): A Delhi court on Wednesday adjourned till March 5 the hearing of the alleged assault case on former Chief Secretary of Delhi Anshu Prakash. New Delhi [India], Jan 30 (ANI): The National Commission for Protection of Child Rights (NCPCR) has written to the Delhi government over "bad influence" of election campaigns in government schools here. 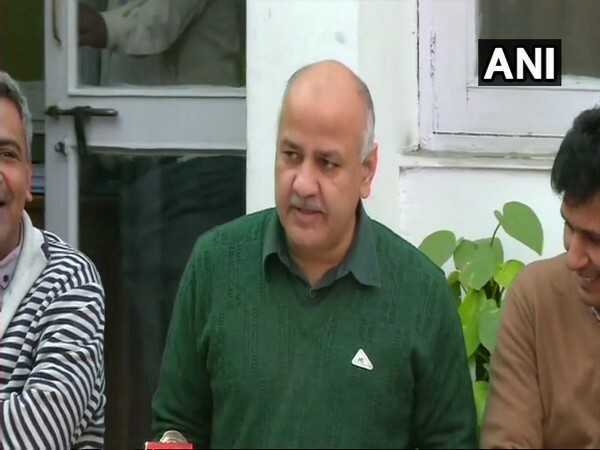 New Delhi (India), Dec 31, (ANI): Delhi Deputy Chief Minister Manish Sisodia on Monday ordered the District Magistrate (DM) to take over the management of Dwarka shelter home soon after the reports surfaced that minor girls were abused by the staff members.